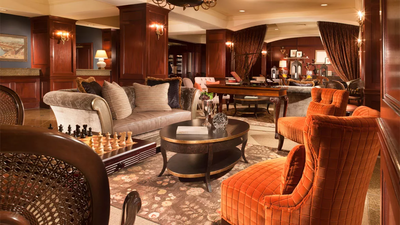 The newly renovated Omni New Haven Hotel at Yale surrounds you with luxurious comfort and unparalleled service. 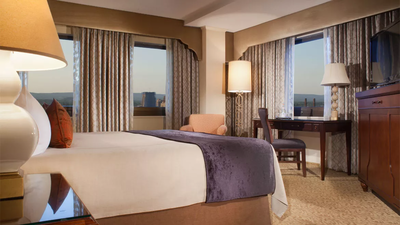 The hotel is located in downtown New Haven, just steps from the historic campus of Yale University, the New Haven Town Green, a wide selection of museums, the Shubert Theater and boutique shopping. 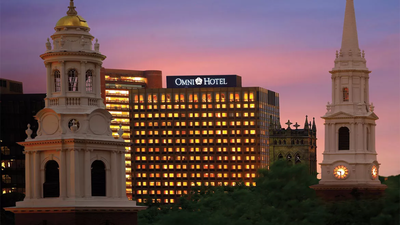 The Omni is offering a special discounted rate of $175.00 per night for NAHSL attendees. This rate is good until 10/3/2016. Use the link below to book at this special rate. No code necessary.